Dry van is considered the most common mode of transportation in the United States, Mexico, and Canada. Dry van is a standard box trailer used to carry freight of all kinds that is packaged in boxes or sits on pallets and is secured within the trailer for easy transport. This is the most standard type of shipping and is the common choice when moving cargo from one location to another. At Broker Brothers Logistics, we work with trusted carriers to find the most affordable freight rate for any dry van shipment. If you need to ship something to any destination in the continental United States, Mexico, or Canada at the most affordable freight rate or you need to find a carrier for affordable expedited shipments, our team of expertsare here to help. 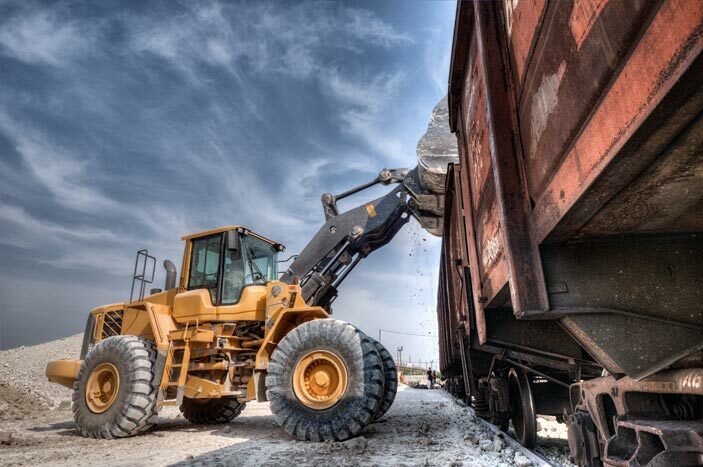 Our team of transportation experts understands that our customers have limited time on their hands and deadlines to meet, so our primary focus at Broker Brothers Logistics is getting you the best rate using the best available equipment. Let our team take away the daily stress of booking and tracking loads, while you focus on building your business. The sky is the limit! Our job at Broker Brothers Logistics is not only to find the absolute best freight rate on the market for your shipment, but also closely monitor the shipment until it is received safe and sound with the consignee. Our professional carriers provide tracking details to ensure full visibility this way our customers know where their shipment is always located. Our transportation specialists will provide frequent updates while your shipment is in-transit. 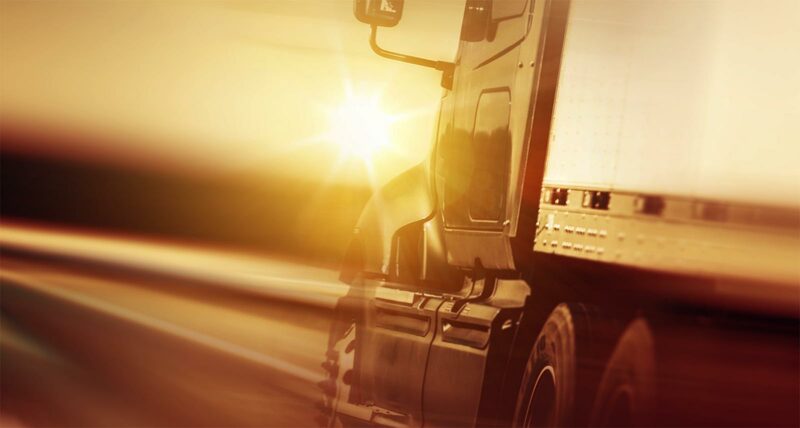 Broker Brothers Logistics has the operating authority to pick-up and deliver shipments anywhere within the Continental United States, Mexico, and Canada. Our team of professionals is waiting on your call to match up your freight with the best available equipment at the lowest possible rate. Broker Brothers Logistics understands that some shipments are time critical and need to be delivered in the most efficient yet quickest means possible. Please reach out to our team of expeditors to get you shipment to destination in quickest time possible. Broker Brothers Logistics has several customers who need that one part to keep their business or factory operational, and they know Broker Brothers always delivers! Our team can be trusted to keep your business up and operational.